Biogen has announced it has inked an agreement to acquire clinical-stage gene therapy firm Nightstar for a total value of $800 million, which breaks down to $2.50 in cash per share after transaction expenses are taken into account. Based in London, Nightstar focuses on the development of adeno-associated virus (AAV) treatments for inherited retinal disorders. The deal means that Biocon picks up Nightstar’s lead candidate, NSR-REP1, a treatment for the rare, degenerative, X-linked inherited retinal disorder choroideremia (CHM), which is currently undergoing Phase 3 trials and has shown potentially meaningful efficacy in slowing decline of visual acuity. 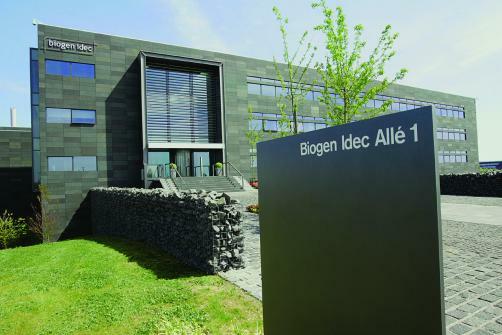 Biogen also acquires NSR-RPGR for the treatment of another rare inherited condition, X-linked retinitis pigmentosa (XLRP). The drug is currently being trialled in a Phase 2/3 dose expansion study. The deal will be funded with available cash, and is expected to close later by mid-2019.